A superbly extended individual four bedroom detached bungalow situated in a sought after non estate location offering excellent family accommodation including entrance hall, lounge, further sitting room with fireplace opening into a fantastic 21ft luxury fitted kitchen/breakfast room, utility room, four double bedrooms, ensuite, family bathroom, double glazing, gas central heating, excellent frontage, timber double workshop, ample off road parking and attractive private rear garden. 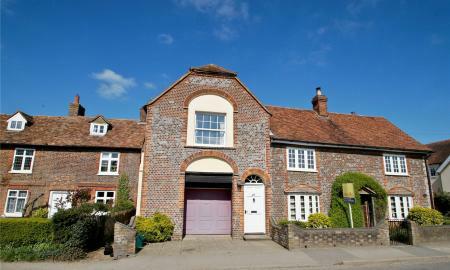 A stunning period cottage rarely available to rent. 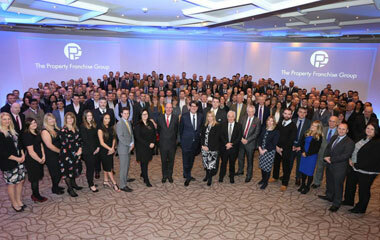 The property has been refurbished to a high standard and offers a range of accommodation. The property offers entrance hall, new kitchen/breakfast room, large living room, two further reception rooms, downstairs shower room, conservatory and three bedrooms and bathroom upstairs. 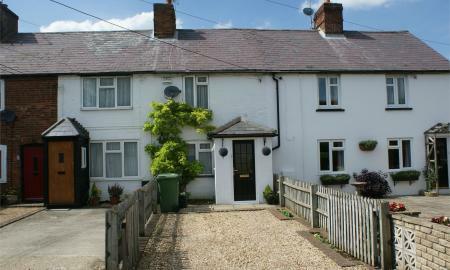 Outside the property boasts a large and mature garden. There is the benefit of a garage to the front of the property. Available now! 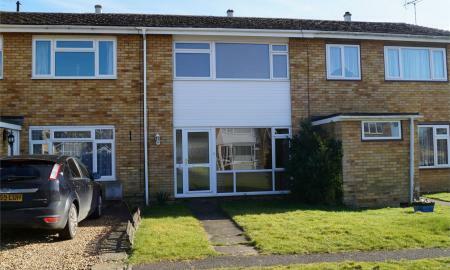 An extremely well presented three bedroom family home situated in a popular location offering entrance hall, sitting room, dining room, fitted kitchen, three bedrooms, bathroom, double glazing, gas central heating, front and rear gardens. Internal viewing strongly recommended. Available June 2019. Unfurnished. A three bedroom family home in a sought after cul de sac location offering entrance hall, sitting room, fitted kitchen, three bedrooms, white bathroom suite, double glazing, gas central heating, gardens, garage and off road parking. Available April 2019. A very attractive two double bedroom cottage, with many character features including an open fireplace, exposed timbers and latch doors. Situated in a village location offering 20ft sitting/dining room, fitted kitchen with dishwasher, washing machine and fridge, two double bedrooms, bathroom, gas central heating, double glazing, frontage with off-road parking and rear courtyard. Available June 2019. 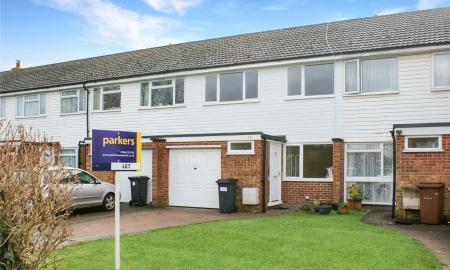 COUNCIL TAX AND WATER BILLS INCLUDED Parkers are delighted to offer to the market this brand new and rarely available one bedroom annexe in the highly sought after area of Chinnor Hill, Oxfordshire. Set in stunning private grounds the property boasts kitchen/diner, living room, Master bedroom and bathroom. 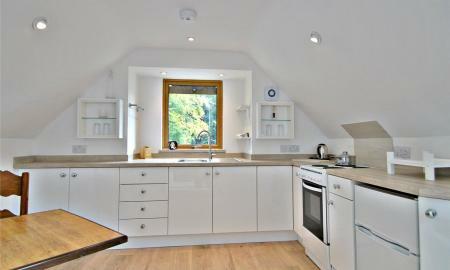 The property is fully furnished to a very high standard and would be great for a single professional. Available May 2019. 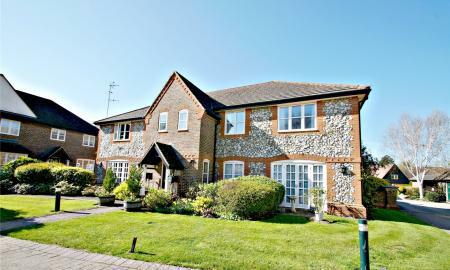 A stunning two bedroom retirement apartment situated in the highly sought after 'Hill Farm Court' retirement development of Chinnor, Oxfordshire. 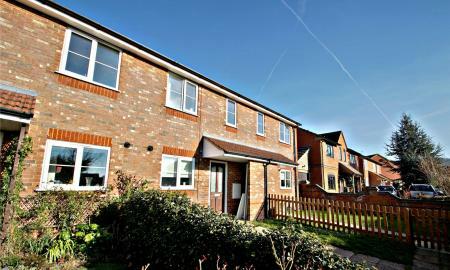 The property is finished to a very high standard and boasts a modern kitchen with fitted appliances, shower room with underfloor heating and heated mirror, two double bedrooms and private parking. 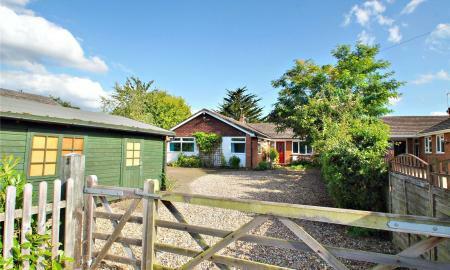 The property is situated a stones throw from the local amenities of Chinnor.